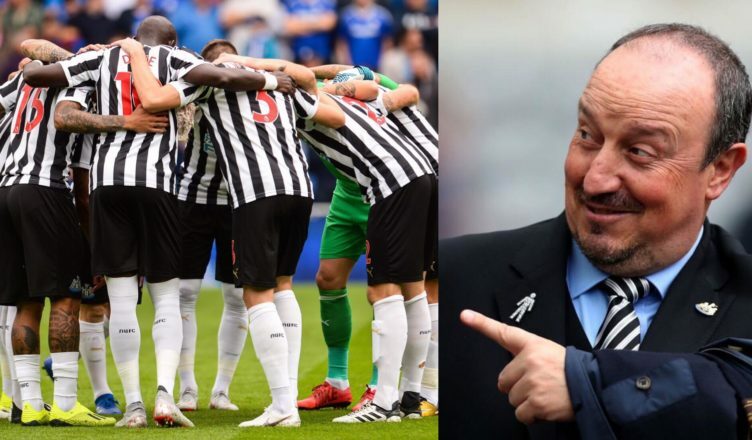 Benitez confirms forgotten NUFC star is “training well” & ‘ready’ for Huddersfield – Great news – NUFC blog – Newcastle United blog – NUFC Fixtures, News and Forum. 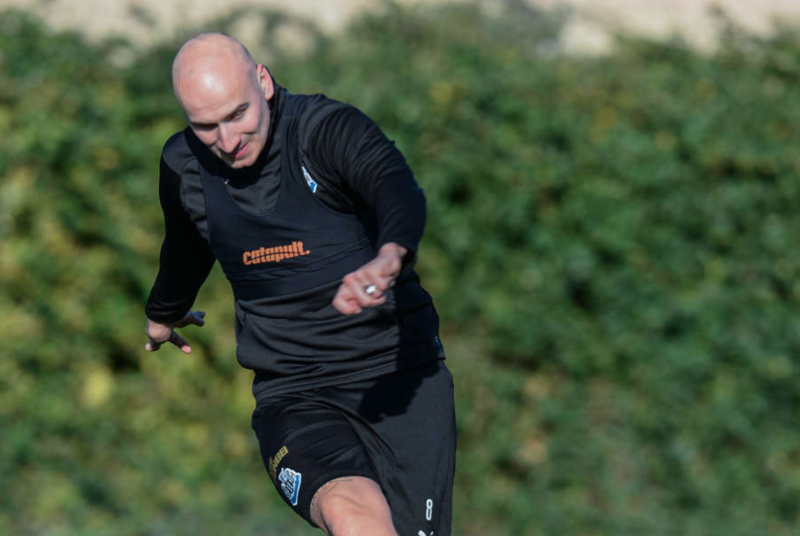 Rafa Benitez has confirmed that Jonjo Shelvey is back in full training and ‘ready’ after several weeks out – saying today that he’s been ‘training well’ ahead of tomorrow’s game with Huddersfield. The need for Shelvey ironically is not as urgent due to the emergence and form of local lad Sean Longstaff – and, in all honesty, I can’t see Rafa throwing him back in for that very season. Longstaff has been a major plus this season and offers us a nice balance in the middle of the field and ,with Diame and Ki also back, Benitez suddenly has several options to pick from. “Jonjo is pushing now and training well. “The problem we had is he was pushing too hard. We realised we had to be careful the next time, which is why we are managing him. When on form, Shelvey is still an integral part of this Newcastle side – he probably played his best football for us at the back end of last season as we surged to a 10th place finish. His passing is always going to be an asset and I think Rafa will be looking to learn more about the defensive attributes of Longstaff before deciding he could play the pair together. Shelvey doesn’t offer as much off the ball as Hayden, Ki or Diame – but he is also the best player at the club at cutting opposition defences open. Diame’s future is still up in the air a little as his contract is due to expire in the summer, so the sooner we can get Shelvey and Longstaff playing together, the better. With everybody now fit, with the new signings, and players stepping up, all of a sudden (if Rafa stayes) we will not only sit strong, we’ll have a solid backbone next year.